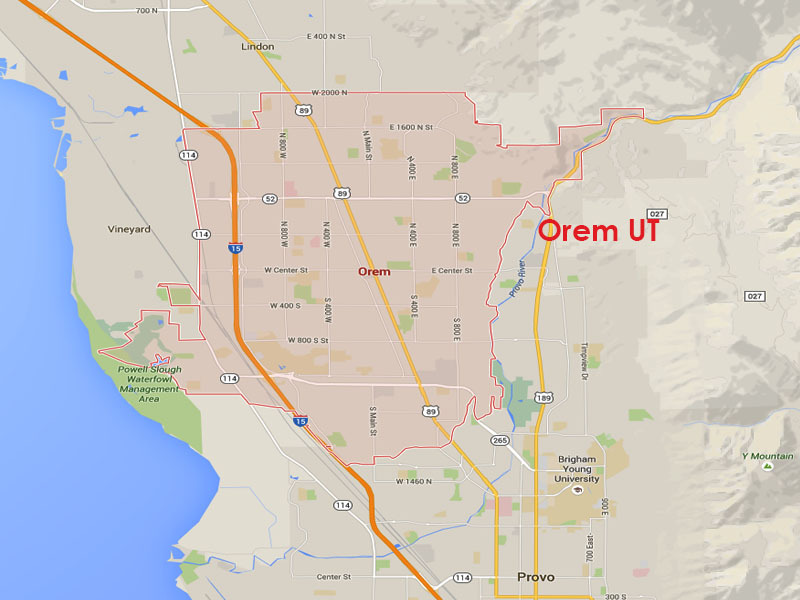 Orem UT is just about the central part of Utah County. Orem is a thriving community of business professionals mixed with young and up and coming professionals. Orem is home to Utah Valley University (UVU) and has the college town feel. Orem was originally called the Provo Bench and was incorporated in 1919. Orem is a great location to raise a family and was rated top 5 in the country.